Born and raised in Elkhart, Indiana, Mike Wargo began shooting films with a Super-8 movie camera he'd received as a birthday gift at the age of 10. He dabbled in journalism and media throughout high school and served as editor-in-chief of his college newspaper. Following in his father's footsteps, he entered military service after college and quickly concluded that it was not to be his lifelong calling. Following a stint in the U.S. Air Force and Air National Guard, Mike began teaching college and eventually settled into a business career that ranged from the banking and hospitality industries to a wide array of entrepreneurial ventures. 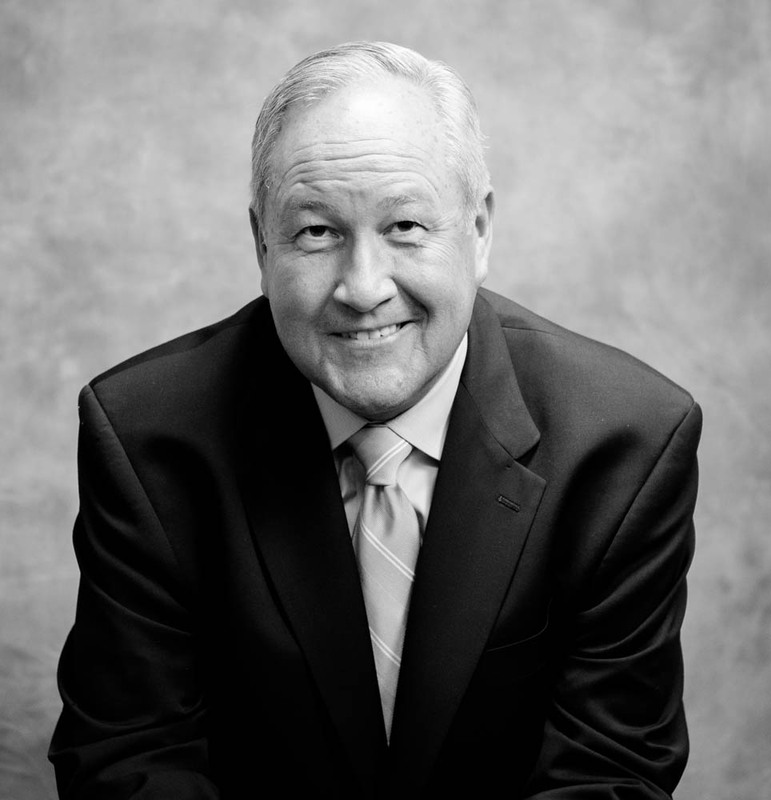 Though he achieved professional success during a 20+ year career in the business world, Mike found his greatest personal satisfaction came through his involvement in leadership roles of various non-profit organizations and eventually found himself being asked to become chief operating officer of Hospice Foundation. 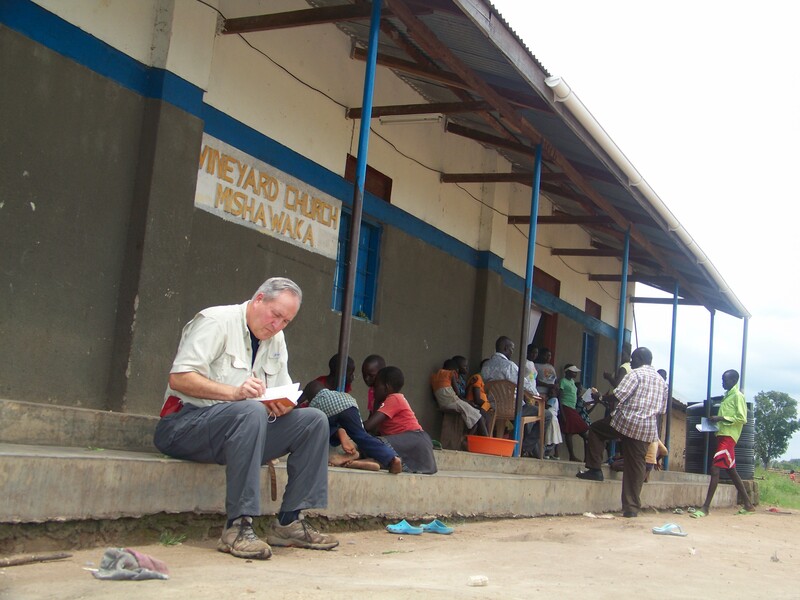 To raise awareness of the foundation's work to support the development of palliative care in Africa, Mike produced his first documentary film which focused on health care workers caring for patients dying deep in the villages of Uganda. The film, entitled Okuyamba, the Lugandan word meaning 'to help,' received recognition in numerous film competitions and festivals and has been screened around the world to raise awareness about the work of hospices working to bring this needed care to the dying throughout Sub-Saharan Africa. 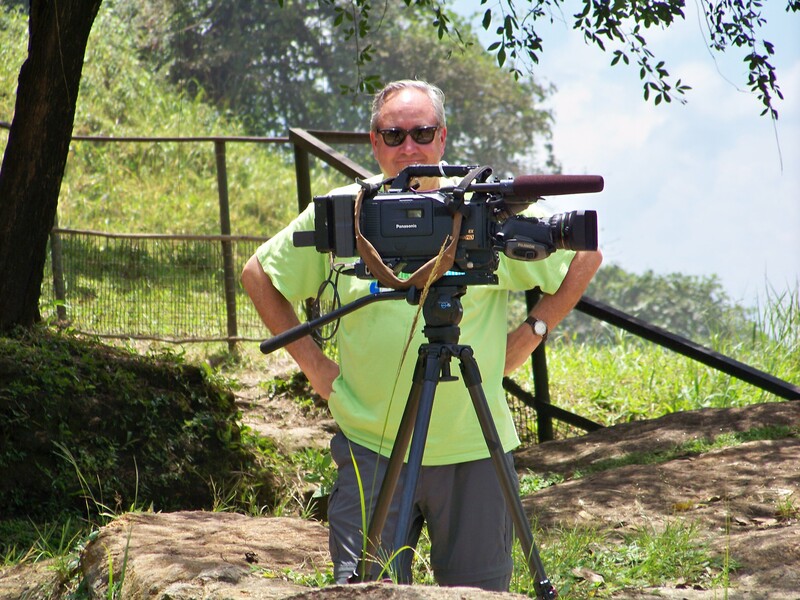 Hooked on developing films that raise awareness for important causes, Mike now produces targeted videos and documentaries as a means through which to raise awareness of various projects and programs in which Hospice Foundation is involved. He also serves on the board of directors of PBS-affiliate Michiana Public Broadcasting Corporation in South Bend, Indiana, which operates the Center for Public Media and WNIT television studios. In addition to his board service, Mike is the creator and a producer of WNIT’s hit television series, Michiana's Rising Star, which recently completed its third season.